Legendary songwriter Bob Dylan has been announced as the surprise recipient of the 2016 Nobel prize in literature. The longstanding Swedish institution awarded the folk icon with the prestigious prize “for having created new poetic expressions within the great American song tradition”. Widely considered the greatest living songwriter, his selection has been met with divided opinion with some praising the choice and others questioning the bold move to award the prize to a songwriter for the first time in the institution’s history. Regardless of what it means for the Nobel prize there is no doubting Bob Dylan’s incredible impact to the world of music and there can surely be no other songsmith more worthy of such praise. It is one of the single most famous moments in the history of music. 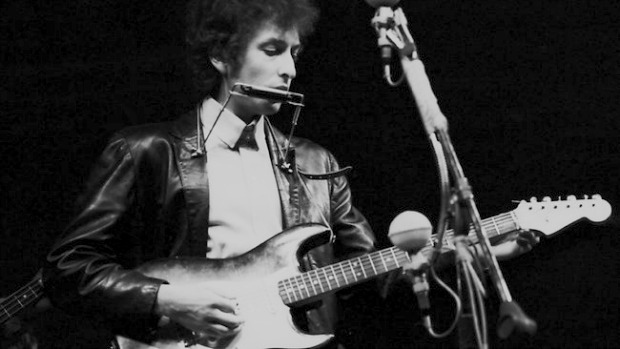 On the 25th July 1965, Bob Dylan made a spontaneous decision to play with an electric backing band at the Newport Folk Festival. His set, which included the first ever public performance of ‘Like A Rolling Stone’, was met by both cheering and booing. Folk traditionalists were shocked by the fact that Dylan, who was a key creative force in folk music and was considered the voice of a generation, would move away from his roots in writing acoustic, political themed songs. The legendary songwriter and musician Bob Dylan was awarded the MusiCare Person of the Year award in association with the Grammys. The event featured performances from an all-star line-up featuring Bruce Springsteen, Neil Young, Crosby Stills & Nash, Tom Jones, Alanis Morissette, Bonnie Raitt and Jack White. 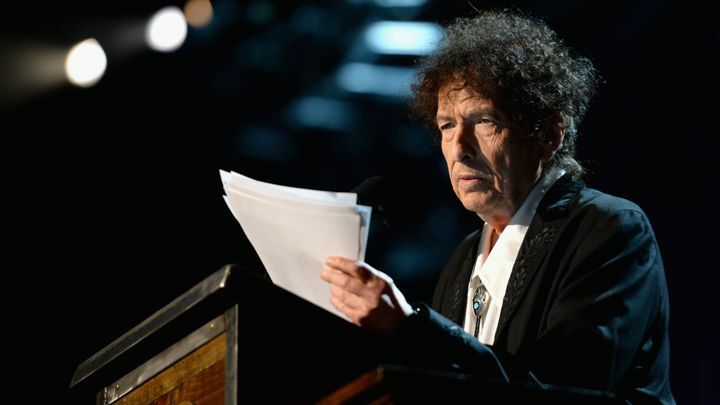 Dylan himself didn’t perform, however he gave a speech thanking, among others, Jimi Hendrix, Nina Simone and Johnny Cash. Here’s the first post of what I hope to be a regular feature listing albums that you need to hear before you die. Albums that no good record collection should be without. Each band/artist can only have one album in the list and it’s studio albums only, no live albums or compilations. I thought it would be best to start with some of the most important acts in music and, what I consider to be, their best work. It goes without saying that The Beatles should be first on the list. 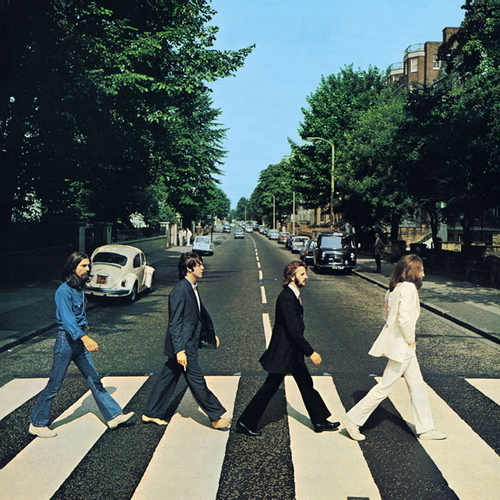 They are the most influential act in the history of music and the cover of Abbey Road is one of the most famous images ever created. Beneath the cover you find their swan-song, their last great work before the band called it a day. Ironically they sound more like a tightly knit unit here than they had done in a long time. Each member (even Ringo) makes great contributions and it has the perfect blend of experimentation and radio friendly songs. 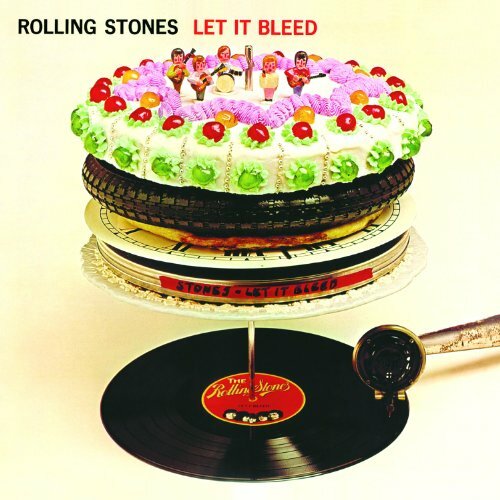 The pinnacle of the Stones’ 50 year long career which included some of the finest blues rock ever produced. The last album to feature Brian Jones and the first to feature Mick Taylor. You’ll find many fan favourites here including “Midnight Rambler”, “You Can’t Always Get What You Want” and their magnum opus “Gimme Shelter” which has an other-worldly guitar sound and incredible vocals from guest Merry Clayton. Undoubtedly the greatest songwriter the world has ever seen. He’s crafted many poetic masterpieces that perfectly described both the beauty and the hardship in the world. He has inspired countless people. 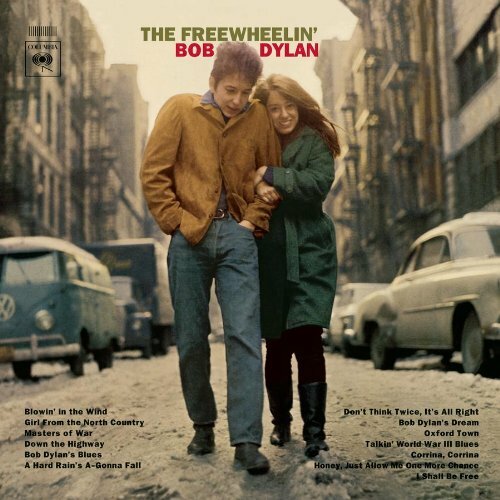 He would later go on to make such classic albums as “Highway 61 Revisited” and “Blonde on Blonde”, but “Freewheelin” was one of the first real LPs. Before Dylan albums were mostly just soundtracks or compilations. Here was a group of songs all written and performed by one man full of enticing imagery which began a chain reaction that has influenced our entire culture. 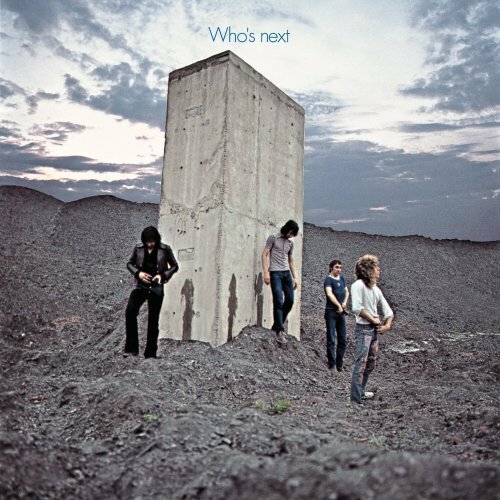 By this time in their career The Who had made angry anthems for the frustrated youth of the world and intricate (and downright weird) rock operas. Performing the polar opposite genres of punk and prog before either were really invented. This album features the broken pieces of a failed concept piece, but even so there’s no denying the magnificence of the music. Some of the best musicians of the time, who sound way ahead of their time. With their first 3 self titled albums Led Zep revolutionised blues, hard rock and folk music, and here on their fourth they brought it all together. There’s never a dull moment, each song captivates the listener. 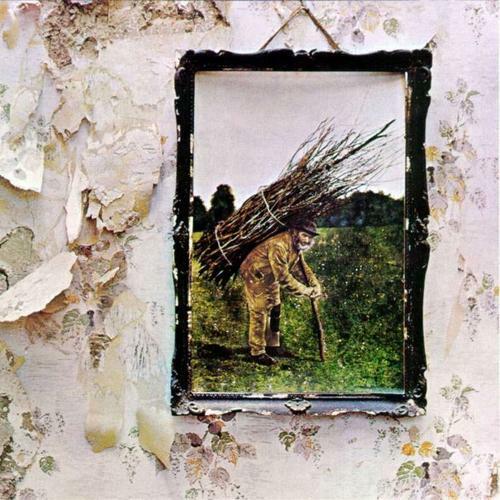 Robert Plant’s wailing vocals on “Black Dog”, John Paul Jones’ funky keyboards on “Misty Mountain Hop”, John Bonham’s epic, thunderous drum intro on “When The Levee Breaks” to Jimmy Page’s triumphant guitar solo at the climax of their signature song “Stairway To Heaven”.